Years ago, I wrote a post for my blog about how to manage bad online reviews. 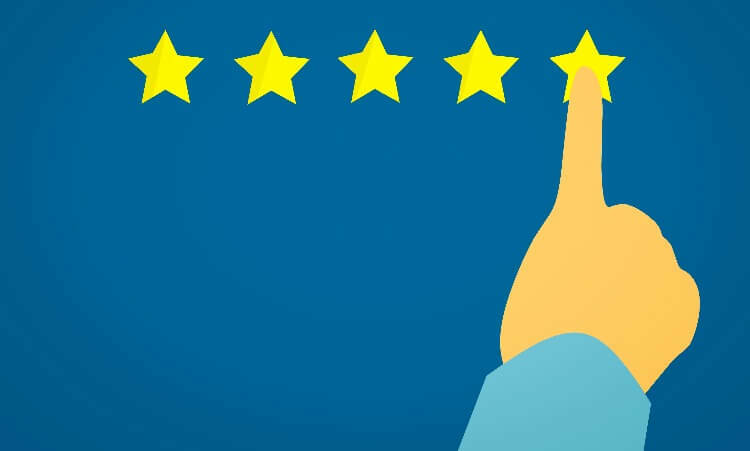 It was one of the most popular blogs I ever wrote—mostly because bad reviews can be a huge problem for businesses, and the prospect of getting a bad review strikes fear in the heart of business owners. In fact, many business owners don’t even want to think about reviews. That is a mistake. The truth is that the only way to inoculate your business against the effects of bad reviews is to generate a lot of reviews. That was the case when I wrote that blog post years ago and it is the case today. It is not possible to satisfy every customer. Worse yet, unhappy customers are typically more motivated to write a review than all those customers who get the good service they expect. So, it is not realistic to think that you can avoid bad reviews entirely. Of course, if a company has nothing but bad reviews, that can be deadly. That’s why the key to generating new business from reviews is to generate lots of reviews, most of which could be expected to be good ones. How do you do that? Today it is a lot easier than it was when I wrote that original blog post because there are ways to help automate the process through use of a review generation service like the one provided by 1st Click Consulting. Who can best use a review generation service? Generally, those serving consumers are most appropriate. Professionals like lawyers and doctors, dentists, veterinarians, chiropractors, and accountants. Service businesses like automotive mechanics, plumbers, electricians, realtors, and insurance agencies. Also personal services like hair and nail salons, fitness trainers and caterers. There are many businesses that could benefit from a review generation service. The primary requirement is that the business needs to collect email addresses or cell phone numbers from its customers. Within days—or sometimes hours—a request for a review can be sent to the customer. Those reviews can be published to Google listings, Facebook pages, and appropriate industry-specific websites. It is easier to provide great customer service when a business gives every customer an opportunity to report on the service they received. If there are process or procedure issues, or employees are not well-trained in some task, the business owner can address those problems and improve the service experience for all customers. The websites that publish business reviews display a limited number of recent reviews. 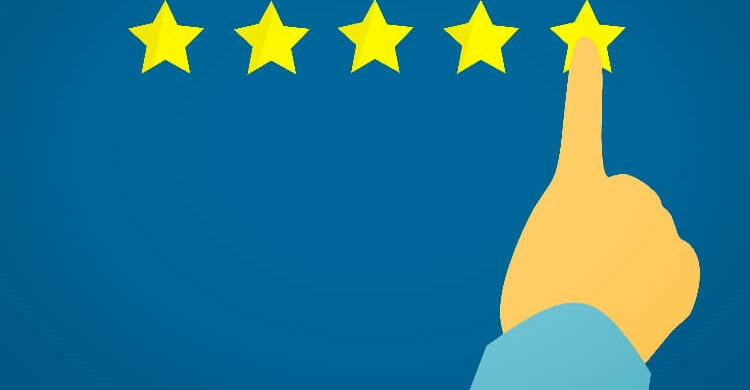 By generating many reviews, a business can better manage its online reputation, and ensure that bad reviews get dropped off the list relatively quickly to be replaced by better reviews. For assistance in managing your company’s reputation and generating reviews that will draw new customers, give 1st Click Consulting a call to discuss how our services can help.